It's nice to be able to please people with how clever you can be once in a while. Do you think that you have the personality trait? Find out by taking this quiz! Each of these questions that you are going to answer will have to do with characteristics of someone that has a clever personality. The more accurate you are, the more accurate your result will be! 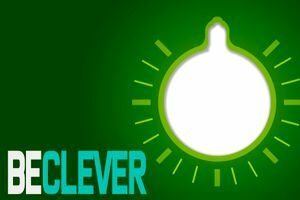 Being clever isn't something that everyone can say that they are. You might think you have the trait, but do others see you the same way? We can let you know with this quiz right now!